Make room reservation and call +358 400 260 593, between 8-18 o´clock. You will spend a pleasant holiday in our comfortable and high-standard hotel rooms. All the rooms are located nearby the main building. In winter time we offer places for car warming. Our villa is a perfect choice for families or bigger groups, who appreciate high quality and comfort. In a well equipped villa you will have your own peace. Near the villa you will find a beautiful beach that gives you opportunity to have a refreshing swim straight from your own sauna! 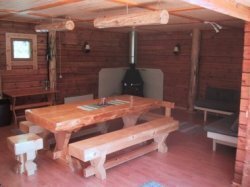 Log cabins include living room and bedroom, and they are suitable for small groups or for one person. Large traditional living room, glowing fire place and the wilderness atmosphere gives you an enjoyable holiday experience. 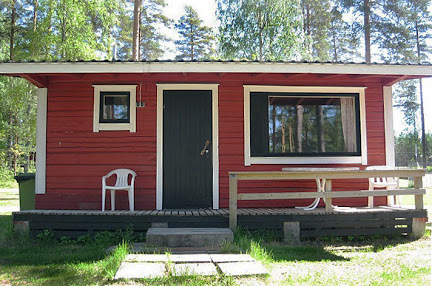 The cabin has separate bedrooms which ensures good night sleep for everyone. Holiday cottage is a convenient and economic choice for family. 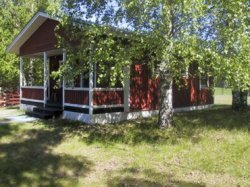 The cottages are situated comfortably near the campsite services. 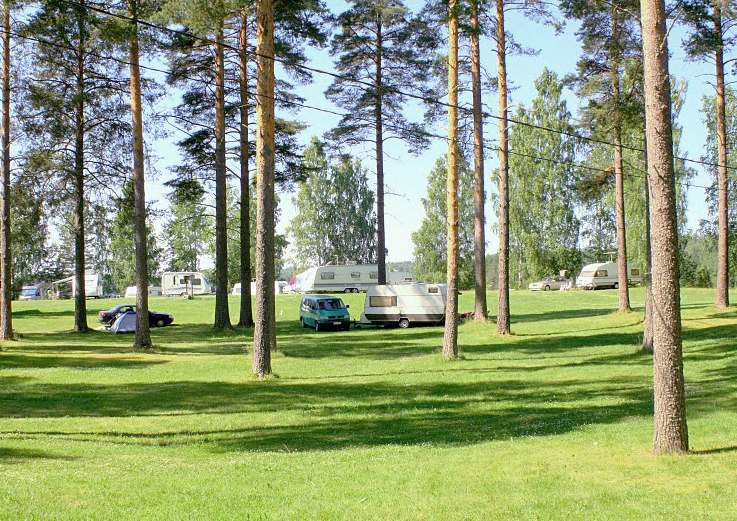 If you want to sleep in your own tent or caravan, our sunny campsite with soft green grass offers you a good night sleep. All our customers are welcome to use the beach, showers, barbeque and cooking huts and bivouac shelters.